Quotiss will act as Processor of the personal data inserted by the Client into the ‘Users’ and ‘Clients’ tabs of the Quotiss software, but will not use it for marketing purpose. All the information which is added to the system by the Client is administrated by the Client. Client has to have the right to use any personal data entered into the system and be compliant with GDPR. In Quotiss, data records can be identified, exported, and deleted upon receiving a verified request to restrict processing from the Client. Quotiss has security built into the platform. The infrastructure layer comes with replication and backup. Our application services implement identity, authentication, and user permissions. All Clients data is automatically backed-up every day, for 30 consecutive days, at 2AM CET time. Michał Polak has been appointed as Chief Information Security Officer to ensure the compliance. We store Client contact information as long as it’s necessary. We will delete your information promptly after you request us to do so. Client has the right to object to the processing of personal data and to exercise their rights of data portability. If a Client would like to have a copy of the personal data collected from them, please let us know. In Quotiss, we use Hubspot, Inc. (Hubspot) as our Data Processor / CRM system to store personal contact information of Clients. Hubspot is situated in the US and the processing may take place in the US. 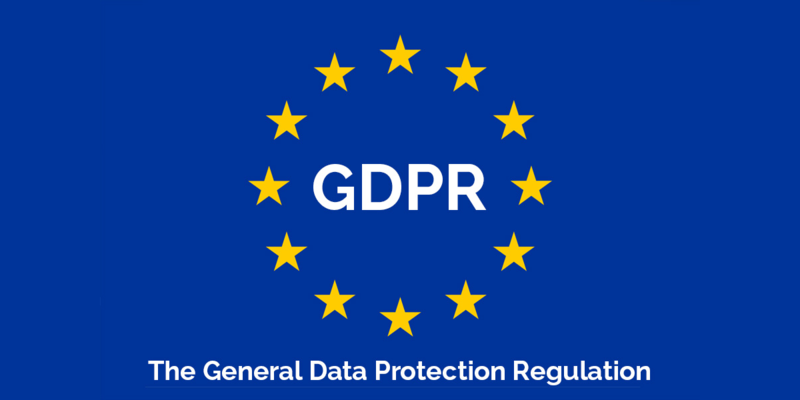 HubSpot maintains a Privacy Shield certification which ensures that adequate safeguards are in place when transferring personal data outside the EU/EEA.